Missing: Cody Stefanek, 24/WM, 5'10"/190, Bro/Bro. SAN ANGELO, TX -- The San Angelo Police Department is asking for the public's help to find a missing man believed to be "medically at risk." Cody Stefanek, 24, was last seen at the Vista at Red Creek Apartments located in the 5700 block of Green Hill Road. Stefanek is described as 5-10, 190 pounds with brown hair and brown eyes. He may be driving a bluish grey 2016 Kia Forte with the license plate JHX-8941. If you have any information about Cody's whereabouts, call 911 or contact the police. 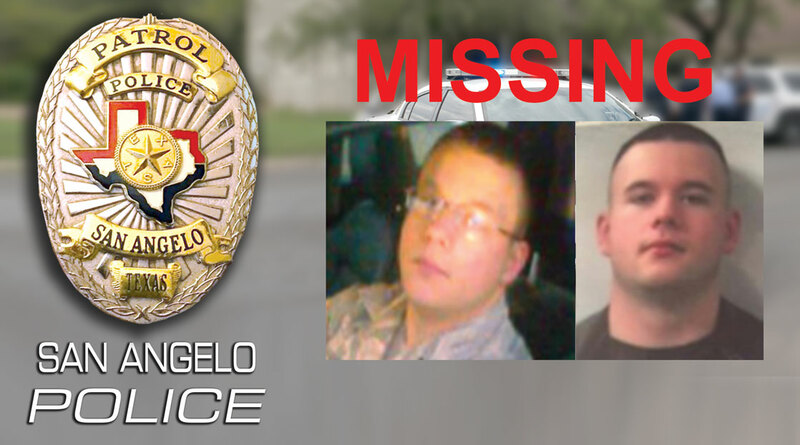 San Angelo Police say the missing man has been found safe.